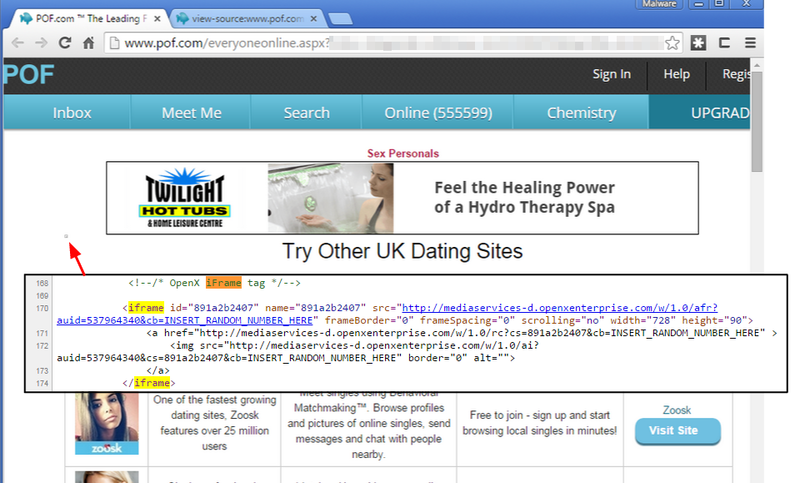 Researchers from Malwarebytes Unpacked, a security firm, have detected a malvertising, which derived from “malicious advertising" uses online advertising to spread malware and it involves malware-laden advertisements into legitimate online advertising websites, in the PlentyOfFish, a Vancouver-based online dating service which makes money from advertising. The researcher have warned the users not to click on the adverts as they are automatically targeted by using an attack that detects if their computer can be infected (via outdated software), and launches directly that way. Soon after the flaw detected, they have contacted the company concerned to make them aware of this issue. According to the researchers, the attack chain uses the Google URL shortener goo.gl as intermediary to load the Nuclear exploit kit. The sample was collected from the Tinba banking Trojan. Given that the time frame of both attacks and that the ad network involved is the same, chances are high that pof[dot]com dropped that Trojan as well. 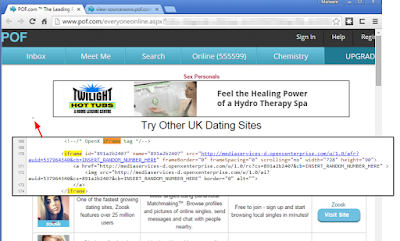 According to a news report published in The Register, the attack against PlentyOfFish comes against the backdrop of the fallout from the data dump by hackers who breached cheaters’ hook-up website Ashley Madison, and the earlier attack against AdultFriendFinder. There’s nothing to link the three attacks directly, however it’s fair to say that dating and adult hook-up websites are very much in the firing line of hackers, so extra precautions ought to be applied.